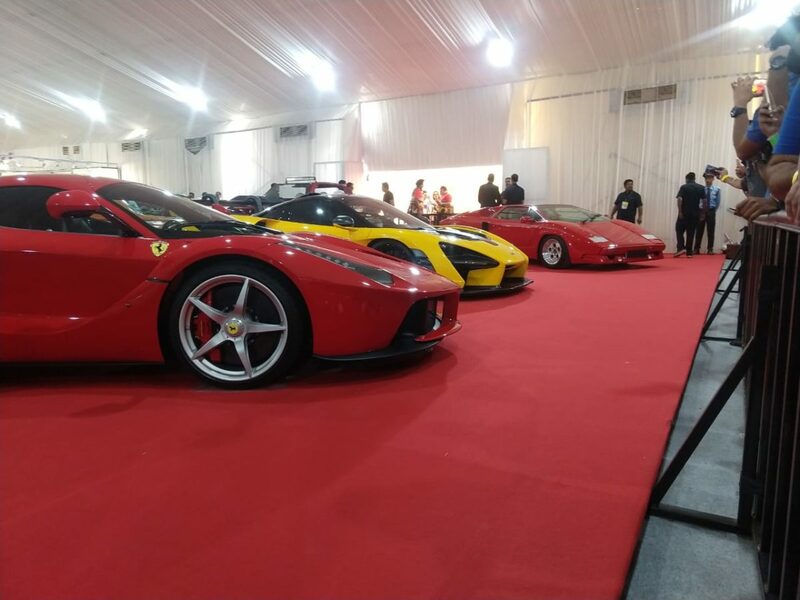 This weekend was a dream come true for automobile enthusiasts in the country. 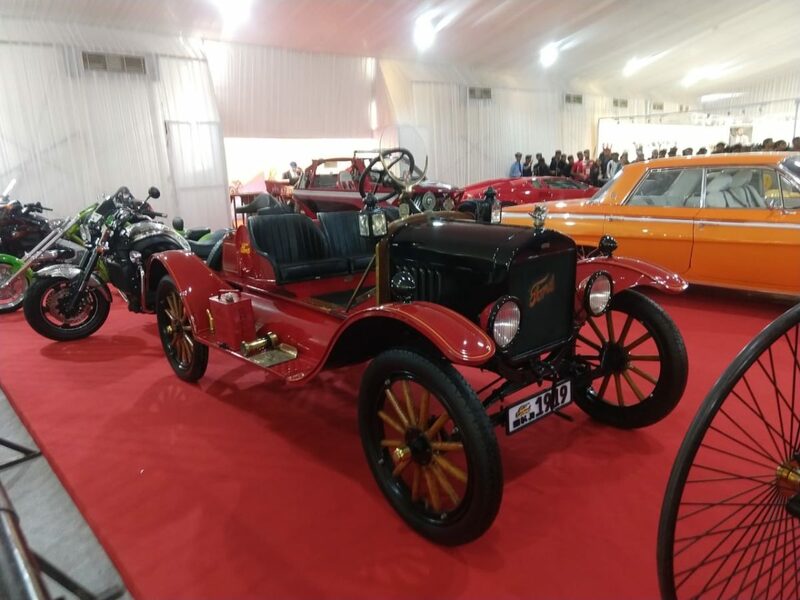 For the first time in the world, there was a show exhibiting not only brand new supercars of the modern era but even vintage cars, superbikes and vintage bikes. 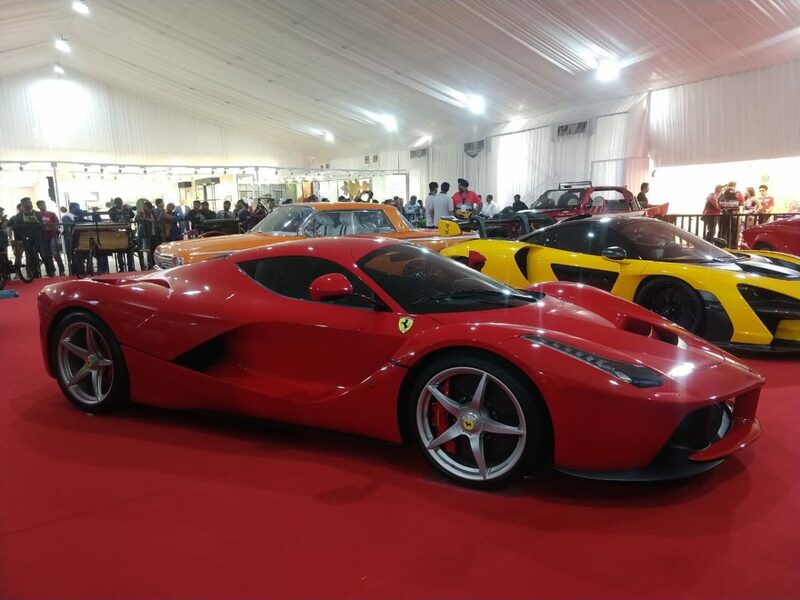 The show indeed was a massive success, with more than 400 cars participating. 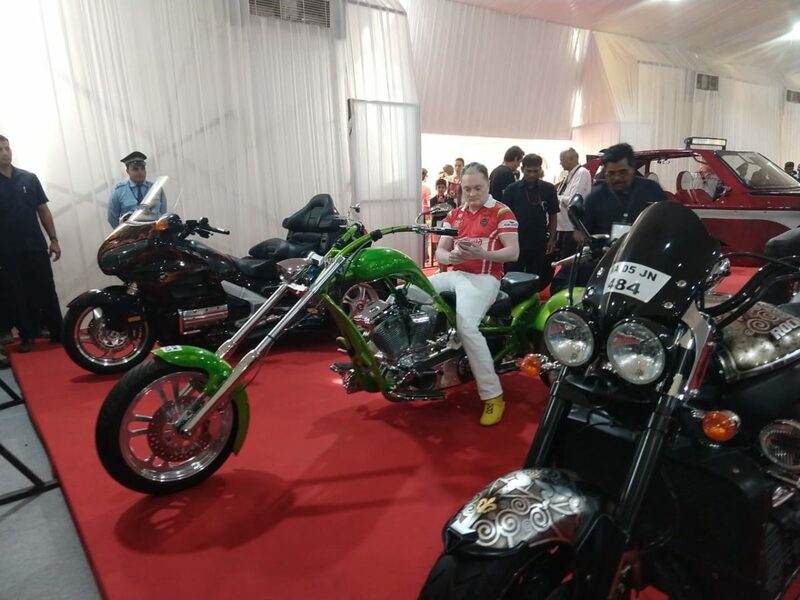 Concluding with a drive from BKC to Ballard Estate in Mumbai, the cars and bikes put up a great show for the crowd. 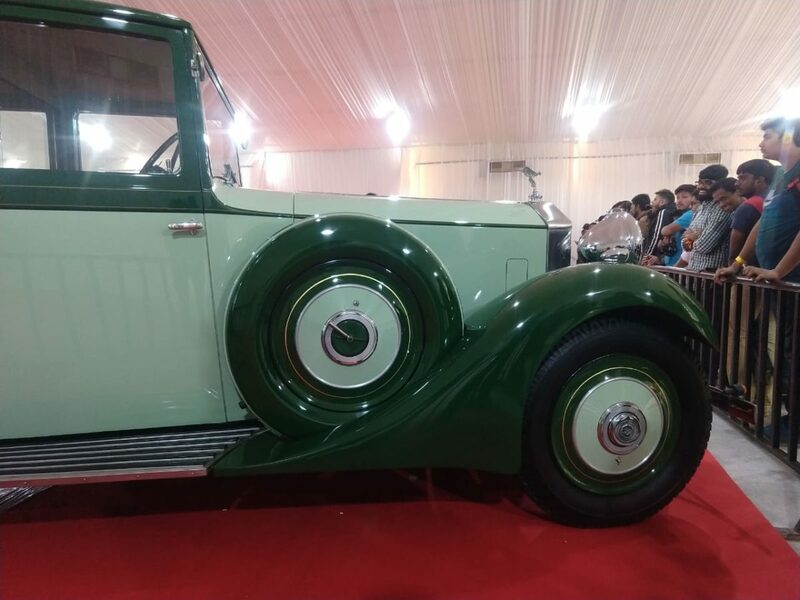 Let us now talk about the showstoppers of this show, which includes some very special cars belonging to Mr Gautam Singhani, the man who orchestrated the event to share his love for horsepower with like-minded enthusiasts. 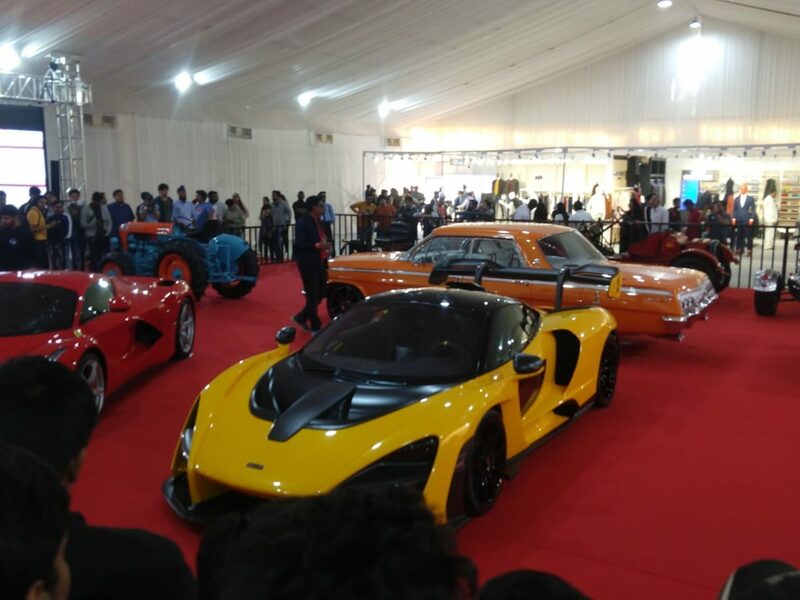 A car perhaps none of us thought of seeing on Indian soil, the Senna, currently is McLaren’s flagship, road legal car. A majority of the people present had come specifically for a glimpse of this mighty machine. A machine built to break all clocks at a racetrack, the Senna uses a 4-litre, twin-turbo V8 which generates 780 hp and 800 Nm of torque. Power is sent to the rear wheels via a 7-speed, dual clutch automatic gearbox. The car was crafted in a wind tunnel, with every panel either directing air to the radiators, engines or brakes, while providing a huge amount of downforce to take high-speed corners. Finished in this bright yellow shade, Mr Singhania is a proud owner of one out of 500 of these beautiful cars. Another gem present at the show was the beautiful bright red LaFerrari. Powered by a massive 6.3-litre V12 which is paired with an electric motor, the combo gives the car a combined power output of 950 hp and 900 Nm of torque. One of the 500 units produced by Ferrari, Mr Singhania was more than happy to bring the engine to life for the crowd. 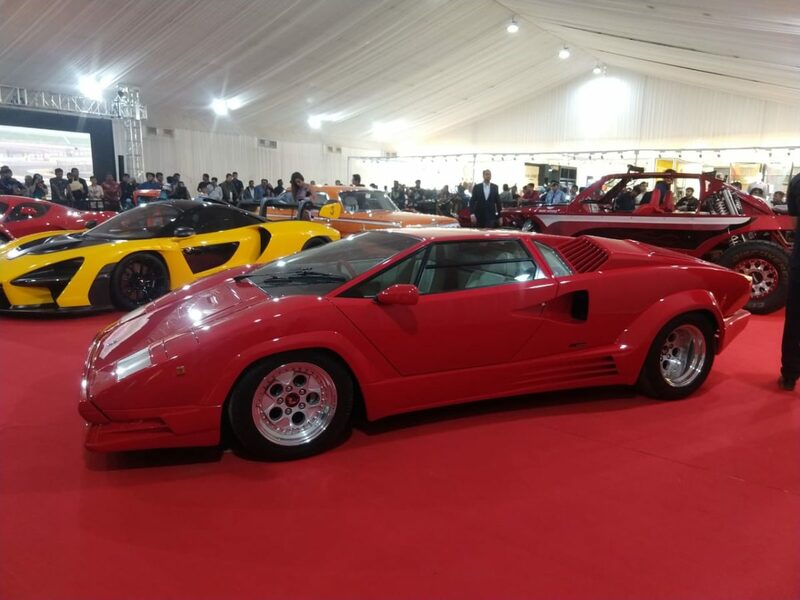 Another vehicle for Mr Singhania’s collection present was the beautiful Lamborghini Countach. Powered by a 5.2-litre V12 engine, the Countach was the first Lambo to feature the famous scissor doors. Finished in Red and parked alongside the Senna and the LaFerrari, the Countach provided a quick glimpse into the advancements and how made the supercar has evolved over the years. 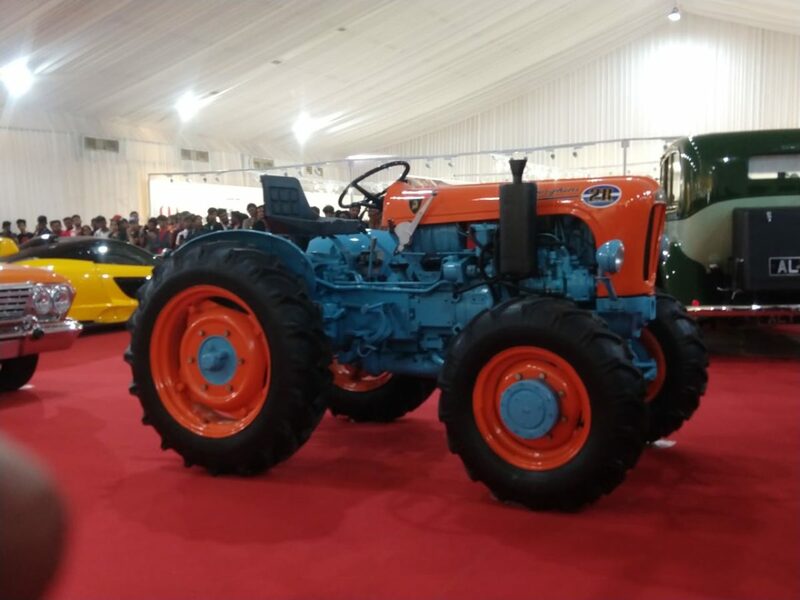 Bystanders were also made aware of the roots of Lambhorgini with a lovely tractor from the Italian brand, standing very close to ‘The Ferrari’, representing right from where everything started. The Chevrolet Impala was another car present inside the tent. This American motoring icon is powered by a V8 which generates so much torque that the body kept twisting every time the accelerator pedal was pressed. Talking about American cars, there also was a Ford Model T Speedster. A car that was known for being too fast, back in the days. Sitting beside this beautiful Ford was a Mercedes Benz Patent Wagon, which is considered to be the world’s first car. Steered by a rod and not a steering wheel, starting up this Benz was a procedure only a handful of people alive today would know. Not too far away from this was an old Rolls Royce Phantom which shined bright in the lovely dual tone green paint. Moving over the cars, the tent also had some nice customised choppers present. These trikes were powered by massive V-twin engines and each had a customised paint job, which shined brightly as the sky. Mr Singhania too could not resist cranking one of these up for the crowd. Stay tuned for more on this epic car show, coming your way soon and do check out an image gallery of these lovely machines below.